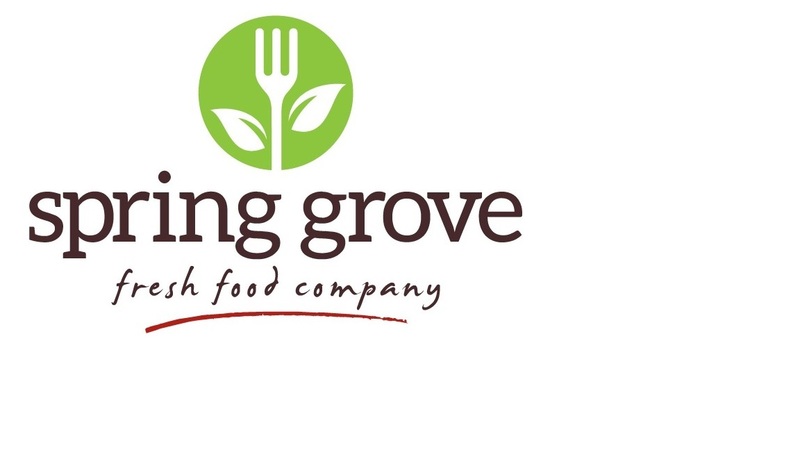 Spring Grove Fresh Food Company is a family owned meat wholesale and packing company based in Casino NSW. We are currently seeking to fill full time positions in our small stock boning room operations. Specifically we are seeking Bandsaw operators and Boning qualified personnel that preferably have had relevant experience in meat processing operations. If this opportunity interests you we invite you to apply.